BUY ‘MIXTAPE : Magnom – We Speed” Available On iTunes. 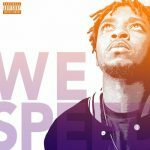 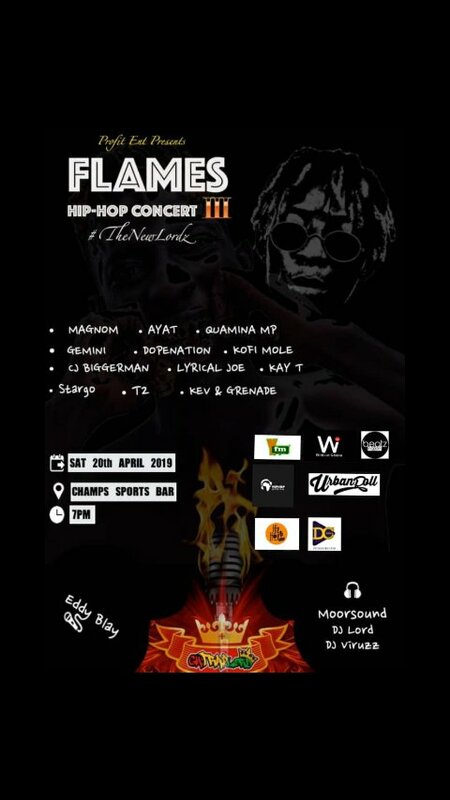 Ghanaian Artiste/producer/Songwriter Magnom aka magnombeats is finally out with his much awaited second mixtape of the year ‘We Speed‘. 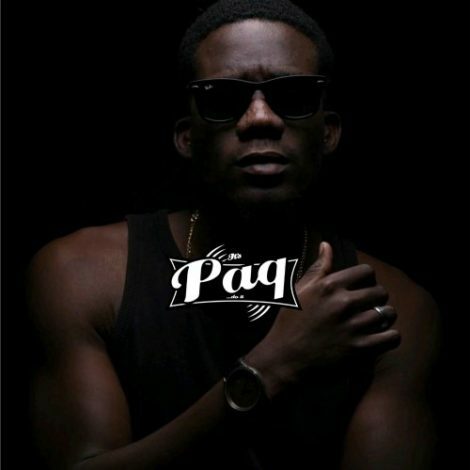 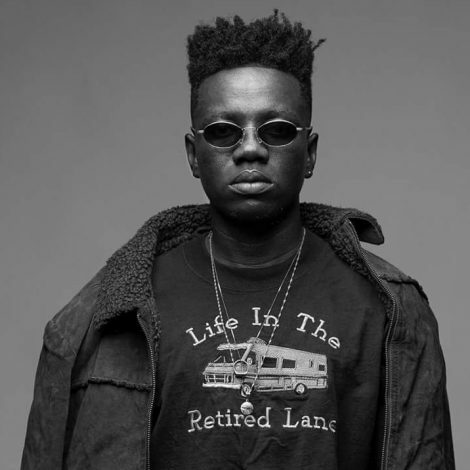 The 9-Track mixtape features the likes of Edem , Mr Eazi , Yaa Pono (Pono Biom), Lil Shaker , Spacely, Darko Vibes and Bayku , with productions from Magnom himself, Paq , J Bux , Fortune Dane, Vacs , Dream Jay and Nxwrth. 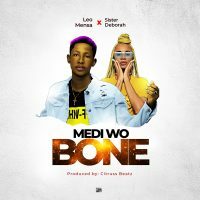 Check it out , purchase , drop a comment and share.